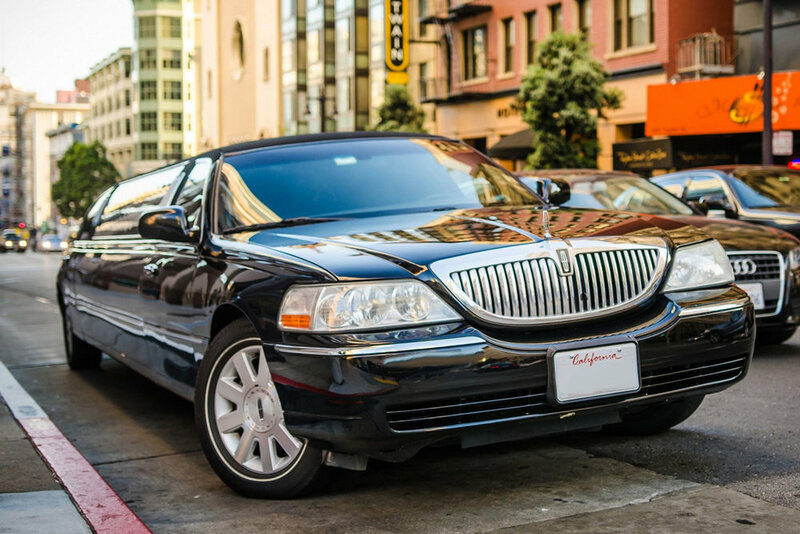 Choose from our executive fleet for your transportation to any occasion along the Central Coast – airport transportation, corporate meetings, weddings, wine tours, executive retreats, and more. Our goal is to provide you a personalized experience that is both memorable and effortless. Holding up to 4 passengers, the classic black car is sleek and versatile. Airport pickups, corporate meetings, or small party leisure travel are available at a moment’s notice. With room for up to 7 in our custom-designed cabin, the LandJet is Obsidian’s flagship vehicle. Acting as a mobile office or lounge, it allows for you to work, travel, or relax in complete comfort. Perfect for company outings, dream weddings, or long-distance travel, this high-end coach can do it all. The epitome of style and class, this all-world carriage allows you and your group to travel with all of the necessary accommodations to elevate your outing. Designed to provide a classic image of elegance, these cars are perfect for a night out on the town, a wine tasting tour, or executive shuttling. Our luxury SUVs provide high-level comfort and class for both corporate and recreational travel.